Your first step to discovering EuroCave wine cabinets. 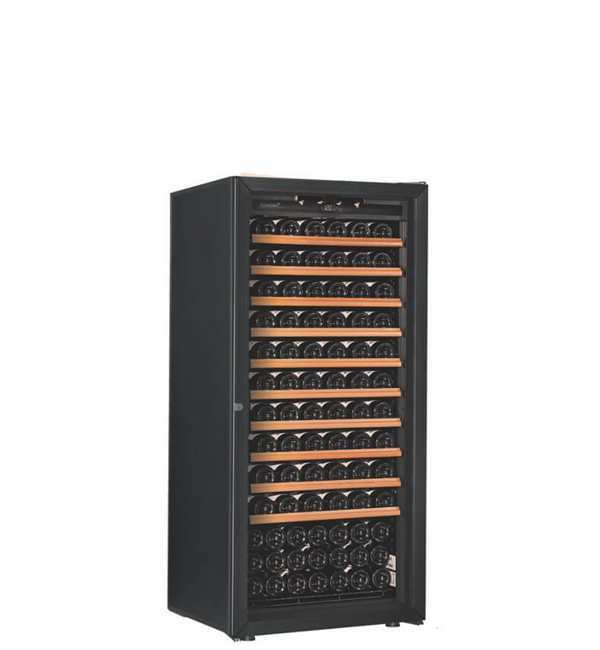 PREMIERE Wine Cabinets offer wine enthusiast an affordable way to protect your wine ensuring it matures gracefully. These cabinets are designed for those who are willing to forgo some of the added premium features of our other ranges. Premiere Wine Cabinets offer value for money whilst still providing EuroCave’s superior quality materials and technology. 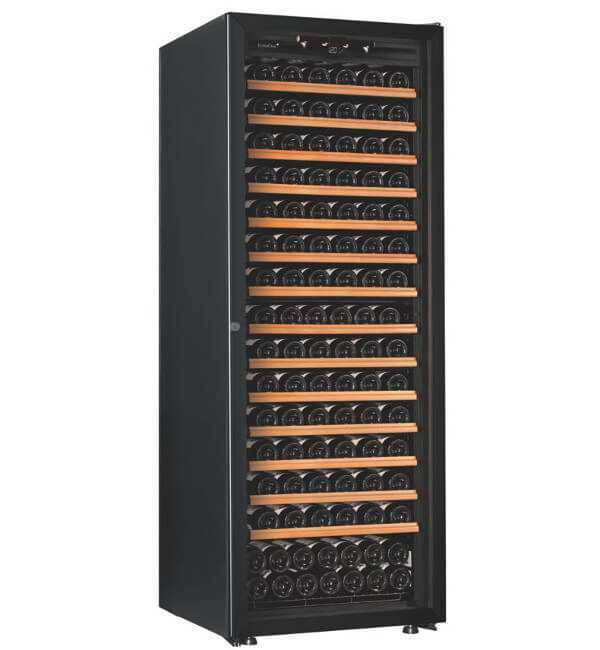 Perfect for a new collector starting to enjoy the benefits of cellaring or as a second wine cabinet in the home. Cabinets consume up to 67% less power than traditional wine cabinets so they are gentle on the environment and economical to run. Select from either a black framed glass door (“A” energy rating) or solid door (“A+” energy rating). Roller mounter shelves with unique “Main du Sommelier” supports make the cabinets a pleasure to use and ensures superior protection of your wine. 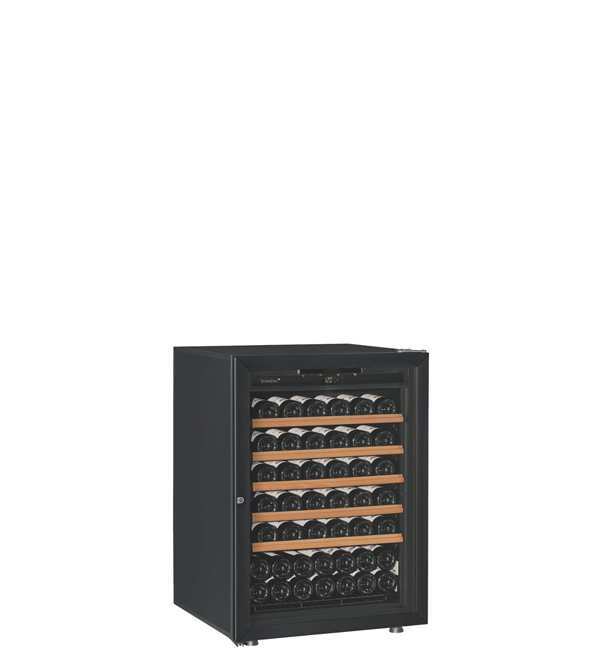 A range of shelves are available so you can configure the cabinet to suit your wine collection. Options include roller mounted sliding shelves, storage shelves or presentation shelves. The distance between shelves allows for over-sized 750ml bottles to avoid label scratching. Shelves have a beautiful light timber facia. A detachable light inside the door enhances use by allowing you to easily read your bottle labels. LCD screen with touch buttons and alarm.